Sony Pictures Television has unveiled a new look for its main entertainment channel, previously known as "Sony Entertainment Television" or "Sony TV". 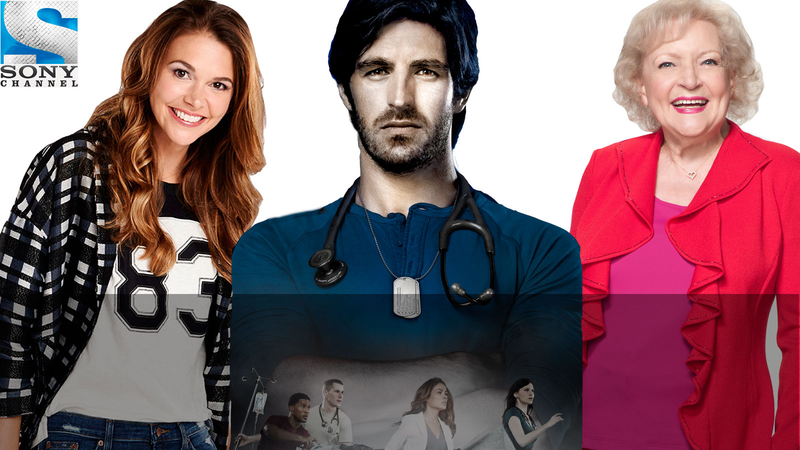 The re-named Sony Channel UK's new contemporary look was launched this week to coincide with the UK premiere of The Night Shift, a new drama, airing Tuesdays at 9pm, portraying some of the most dramatic cases to come through the door of San Antonio Memorial Hospital’s Emergency Room. The action centres around the hospital's heart-throb doctor, TC Callahan, a former army combat doctor. 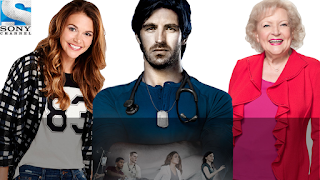 Alongside Night Shift, viewers can look forward to brand new UK premiere episodes of Younger, Hot in Cleveland, and Ghost Hunters, with the channel promising to continue boasting an "enticing programming roster packed with British drama, Hollywood box-office favourites, and exclusive UK Premieres such as Community and Satisfaction." Sony Channel UK - a 'basic tier' pay TV channel on most platforms - is available on Sky channel 157, Virgin channel 193, BT, Plusnet and TalkTalk (YouView) channel 331 and via online streaming service TVPlayer Plus. The above confirms it's a basic tier pay TV service on *most* platforms.